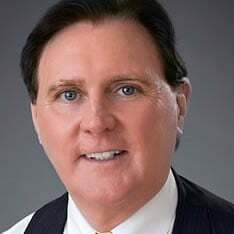 What may southwest Florida residents don’t often realize is that their own actions can greatly impact their personal injury case. 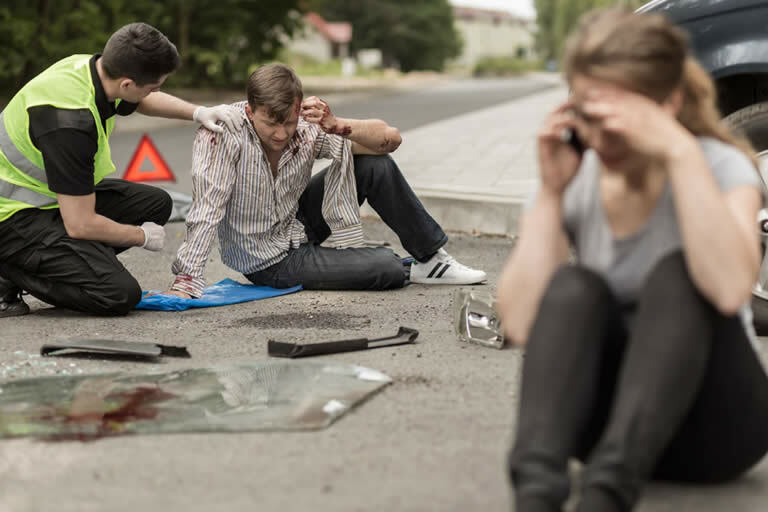 Whether they’ve been in a car accident, a slip and fall, or any sort of personal injury situation, preparing yourself for your case begins almost immediately after the accident has occurred. Collecting the right evidence to use in your case is crucial, and your Southwest Florida personal injury attorney will be able to guide you in all the evidence you should have in your corner. • Witness statements – If you’ve been in a slip and fall on a public or privately owned property, or you’ve been in an automobile accident, there are likely others around who bore witness to the event. What they can provide is an unbiased third party report of the event, which can back up your case in an incredibly effective way. Gathering witness statements, or names and contact information for statements to be collected later, will serve your personal injury case well. • Photographs – If you’ve been in a car accident, photographs should be taken of just about everything involved at the scene. Your injuries, damage to vehicles, road signs nearby, weather conditions, skid marks, and traffic patterns can all paint a great picture of just what happened when your accident occurred using the power of photographs. Photographic evidence isn’t just for automobile accident cases, and those who have been in a slip and fall should also document the circumstances surrounding their injury. 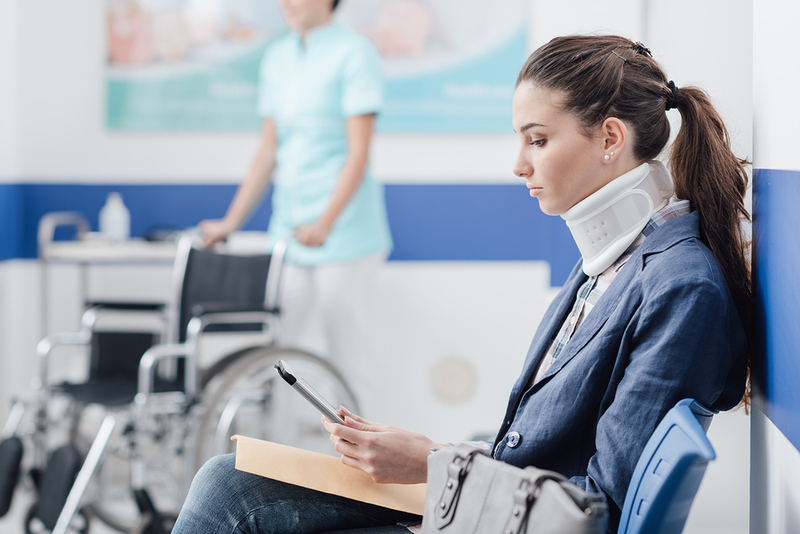 • Medical records – Whether you feel injured or not, seeking medical attention should always be the first action taken after any sort of accident. By neglecting medical attention you could sabotage your own case. If you wait to seek medical attention, you lose the ability to prove that your injuries were caused by your accident, and the opposing party can argue that your injury was caused elsewhere and they are therefore not responsible. In terms of collecting evidence, your medical records tell the physical story of your accident. They prove your injuries, your received treatments, current treatments, and if any further treatment will be necessary in the future. Your medical records are a crucial part of building your case. Failing to collect evidence can and will greatly harm your case, but self-sabotage in your case is not limited to your evidence collection process. There are several things that injured southwest Florida residents may do to harm their likelihood of receiving a settlement. For instance, if you are active on social media and post photos or updates regarding outings like mall trips, walks in the park, or an early return to work, the opposing party can use this as evidence that your injuries aren’t as severe as you claim they are. Even if your social media profiles are set to private, there are ways of obtaining this information. For this reason, it’s always recommended that injured parties “lay low” on social media until after their case is complete and settlement has been agreed upon. Self-sabotage isn’t limited to social media usage. There are things an injured person can say that can equally harm their chance at a fair settlement. For instance, using the phrase “I’m sorry” in a personal injury case can be taken as an admission of guilt, which can limit or take away your settlement altogether. It’s always best to consult your personal injury attorney before speaking to anyone regarding your case.